The NCAA Men’s Basketball Championship is happening tonight. It is the culmination of many weeks of hard fought basketball by hundreds of young excellent young men. It all comes down to one game that will be played at 9 PM EST tonight. You may be wondering which side of the Championship Game point spread people are betting. It really depends on which sportsbook you are surveying. Many sportsbooks are claiming about even action but we have noticed that many online pollsters are getting Texas Tech at a ratio about 2/1. 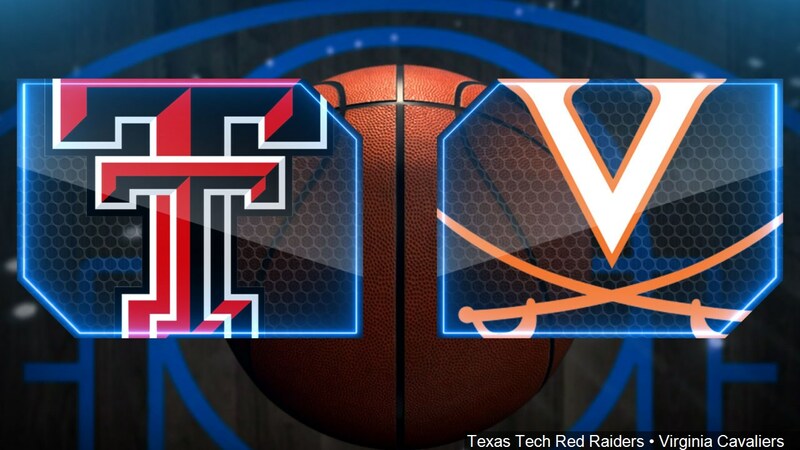 Hacksaw Mini Poll Question…..March Madness…..
Who wins….Virginia-vs-Texas Tech on Monday Night?